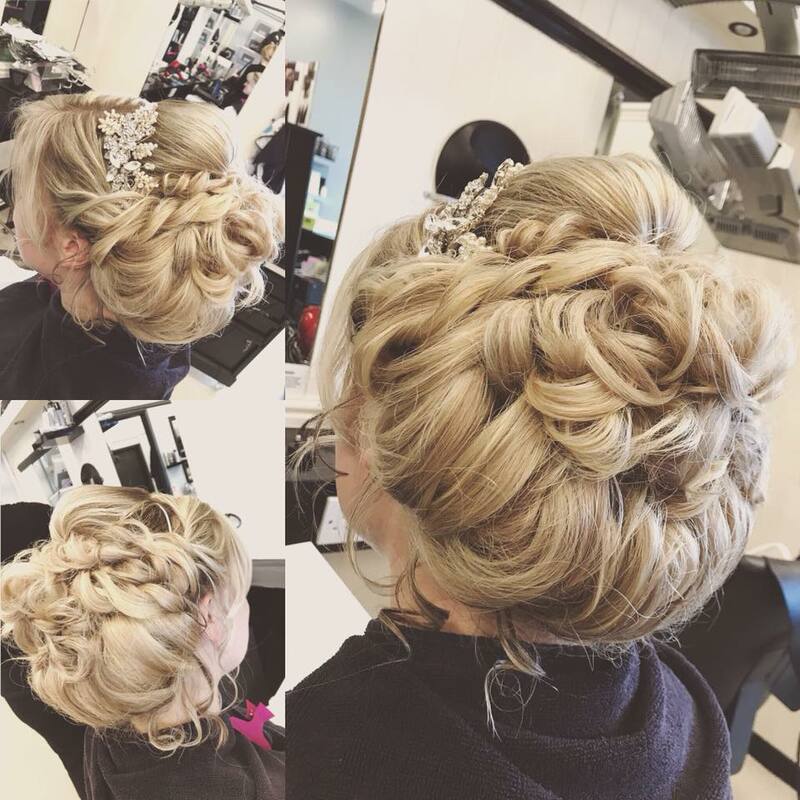 Are you looking for a perfect wedding or prom hairstyle, a special look and the team at Chop & Change in Yeovil are waiting to create the perfect hairstyle just for you. From the first consultation, through to practise trials and the final look on your big day, we are committed to making you look and feel special for your wedding. Whether it’s a glamorous up-do, effortless flowing curls, or something in between, our fabulous team are here to make your hair expectations a reality – after all, it’s every bride’s right to look and feel beautiful. To make sure all runs smoothly on your big day, and to ensure your complete satisfaction, we suggest that the bride, bridesmaids and mother of the bride all come to the salon prior to the wedding day for a trial run. Hair up prices start from £20.00 and are subject to consultation. If you would like us to look after you and your wedding party then please call us on 01935 426111 to book in for a no obligation free consultation.